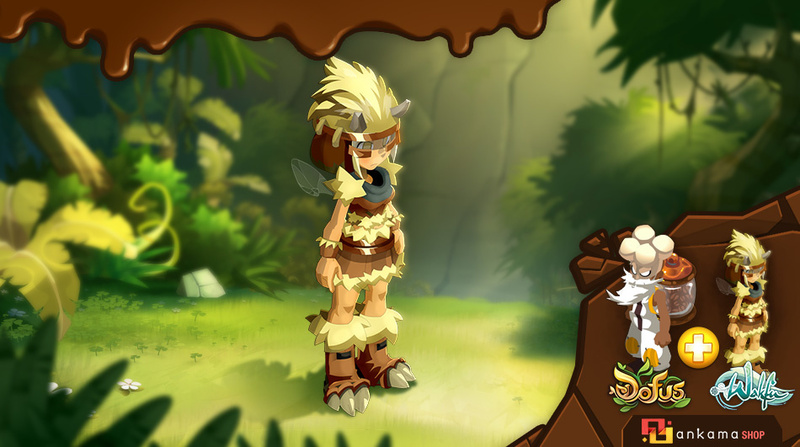 Recurrence = Discounts + Gifts - Shop - News - WAKFU, The strategic MMORPG with a real environmental and political system. 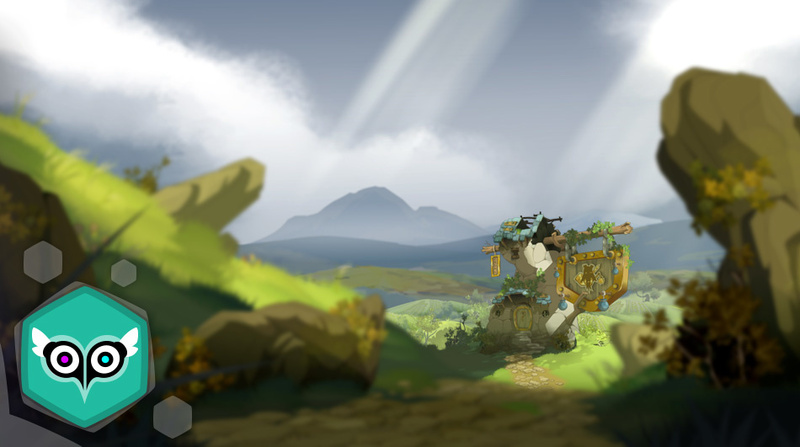 Your Krosmic (or at least "World of Twelvian") adventures are far too precious for you to waste your time with or being bothered by payment issues. Our teams are well aware of that, so they've done their best to make things easy for you! One of our strengths in this area is the recurring payment system! It allows you to receive a discount on all 30-day boosters. Are you one of the regulars? Then this offer is for you! 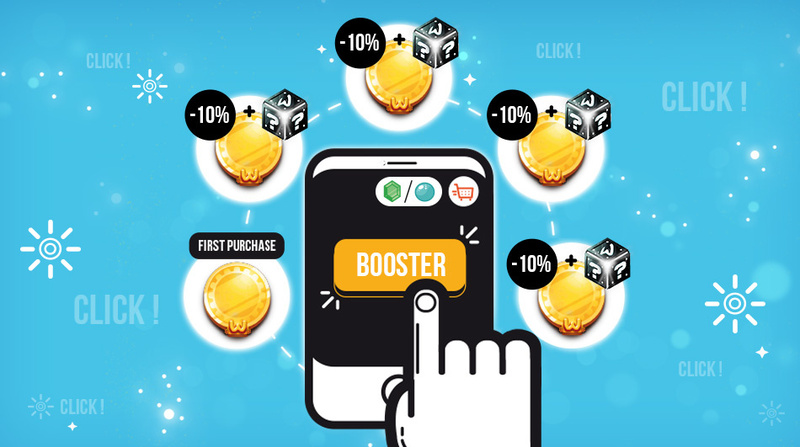 If your first 30-day Booster stays at the initial price, then starting from the second one purchased, you'll get a discount of 10%! And the same goes for each further 30-day booster purchased. To infinity… and beyond. And if you choose another type of 30-day booster (god, hero, etc. 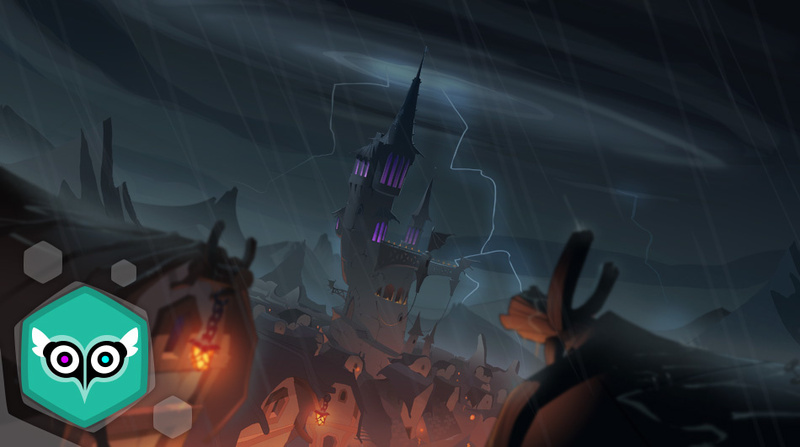 ), the discount will continue to be applied! It's simple: By choosing recurring payment, you can't lose! 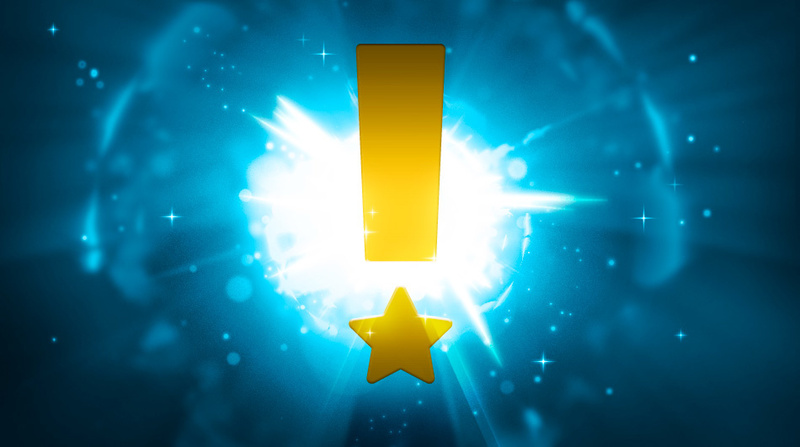 But there's more… Each time your 30-day booster is automatically renewed, we'll give you a mystery box for free! For further information, feel free to take a look at the FAQ. Please note: In order to take advantage of this offer, don't forget to choose the "recurring payment" option when purchasing. * Offer valid only for 30-day boosters, starting from the second booster purchased using the "recurring payment" option. ** You receive a 10% discount in the succeeding months. The discount does not stack.